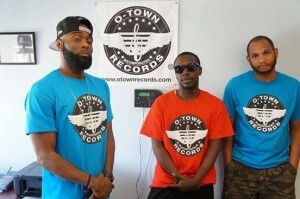 We all started in 1998 with O-Town Records in Orlando, Fl USA. Orlando at the late 90’s and early 2000’s lead the music industry in cultivating the top pop artist with acts such as backstreet boys, NSYNC, Mandy Moore, Britney Spears and much more. 2013 brought back the name and the fierce direction to be the number one name of Pop. 2014 expanded to our music publishing division. 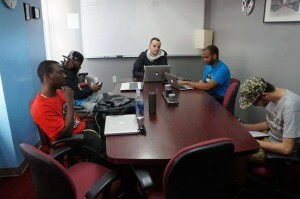 Our company covers all aspects of the music industry. We are made up of 2 divisions, O-Town Records and O-Town Music Group (Music publishing). OMG has pivoted it’s business model with the ever changing music industry focusing on signing only a select few for it’s 360 deals, and growing it’s client base of label services signee’s.